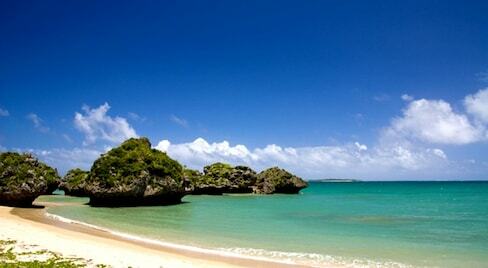 While better known as a summer destination, sunny Okinawa has lots to offer travelers seeking an offbeat winter vacation in the sun. 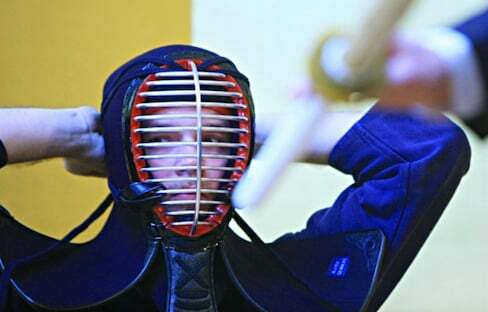 If you've ever wanted to try Japanese sword-fighting, we've got the perfect event for you! British travel blogger and freelance writer Emily Luxton spent some time in "Samurai City" Aizuwakamatsu, in Fukushima Prefecture. 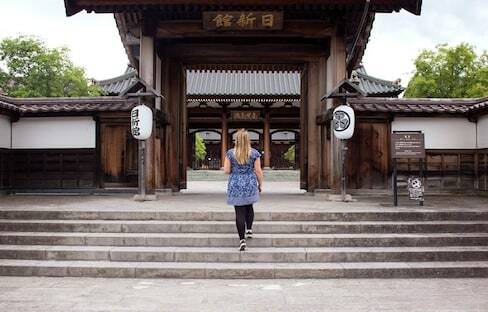 There, she explored the area's rich culture and history, and discovered her inner samurai! 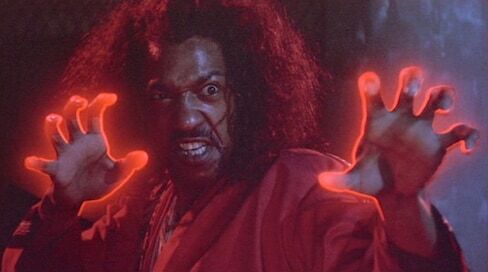 Here are our five favorite ninja comedies, full of high-flying action, wisecracks and cheesy training montages. In the Japanese city of Aizuwakamatsu, the last samurai fought to defend their way of life. On a visit to Aizu, you can experience samurai life yourself. Join travel blogger extraordinaire Michael Turtle as he does just that. What can you do after teaching English in Japan? We highlight 10 unique individuals who were able to transition from the classroom to television, stage, sword arts, professional blogs and the silver screen! Visit Aizuwakamatsu, where travelers can gain an understanding of how its rich samurai history still plays a part in almost every aspect of modern daily life. Ancient traditions, castles, martial arts, traditional food and more are waiting in Aizu! At this new Kanagawa attraction, you too can be a Ninja Warrior…sort of! If you can't make your way out to Fukushima, Tochigi or Ibaraki Prefectures, Diamond Route Japan is bringing their majesty to your screen in five breathtaking videos that will have you packing your bags immediately! In a move that would have wowed Mr. Miyagi, this karate kid is throwing punches in Sia's newly released music video. If you're in the West End on Friday, September 2, check out this crazy mix of comedy and martial arts!